Have we all caught our collective breaths yet? What a weekend at Augusta! A jam packed leaderboard full of stars entered the weekend, but at the end of Sunday the biggest fish of them all took center stage. Tiger Woods capped off a remarkable journey by winning his 5th Green Jacket two years after it looked like his career might be finished. Everyone went home happy on Sunday…all except for all the sportsbook who had Tiger Woods as their biggest liability. Joe Q. Public doesn’t get over on Las Vegas often, but this weekend was a huge win for them. But now we turn the page from Augusta, and the jam-packed season rolls on to Hilton Head for the RBC Heritage to vie for the Plaid Jacket. Here’s everything to know before placing a wager on the event. 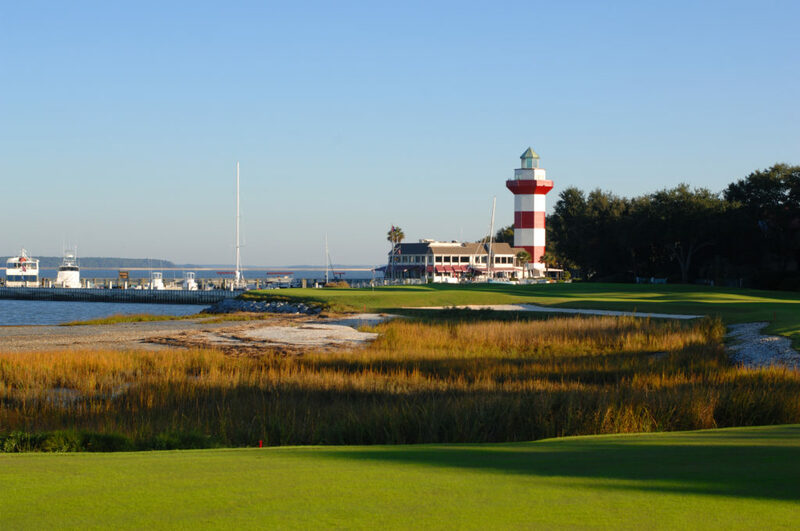 While geographically convenient for the players to get from Augusta to Hilton Head, this tournament often lacks a lot of star power as the best players often opt to take a much needed week off. But looking over the entry list and barring any last minute withdrawals, we could be in for a pretty nice field at Harbour Town Golf Links! Headlining the field is Dustin Johnson, who definitely will play because he is sponsored by RBC. Joining him are other members of Team RBC in Matt Kuchar, Webb Simpson, Jim Furyk and Brandt Snedeker. 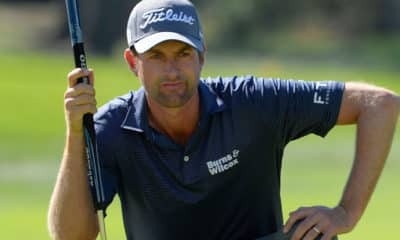 Top non-RBC sponsored golfers include Jordan Spieth, Tommy Fleetwood, Bryson DeChambeau, Francesco Molinari, Xander Schauffele and Patrick Cantlay. With several of the players named above right in the thick of things at Augusta, I wouldn’t be surprised if a few of them ended up passing on this tournament to recover from the mental grind of Sunday at Augusta. Harbour Town Golf Links is a public golf course designed by Pete Dye in 1967. Though it is definitely on the pricey side for a public golf course, over 38,000 rounds per year are played there and it’s considered one of the bucket list public golf courses an amateur can play in the United States. From an amateur perspective, this is a wonderful golf course to play. Even from the back tees the golf course is not overly long, the bunkers are relatively shallow and there’s not a whole lot of complex sloping or grading of the greens. However the greens are very small and there are trees EVERYWHERE. It’s the perfect golf course for the retirees who do nothing but hit every shot dead straight over and over and over. But for those who like to try and cut corners or fight a nasty slice with the driver, this golf course is certainly not for you. Admittedly, this isn’t my favorite of the Pete Dye collection (although having never played it my opinion likely would changed based on all the positive feedback it receives). It’s primarily from the perspective of a fan of the PGA Tour – it’s not a very television friendly golf course. 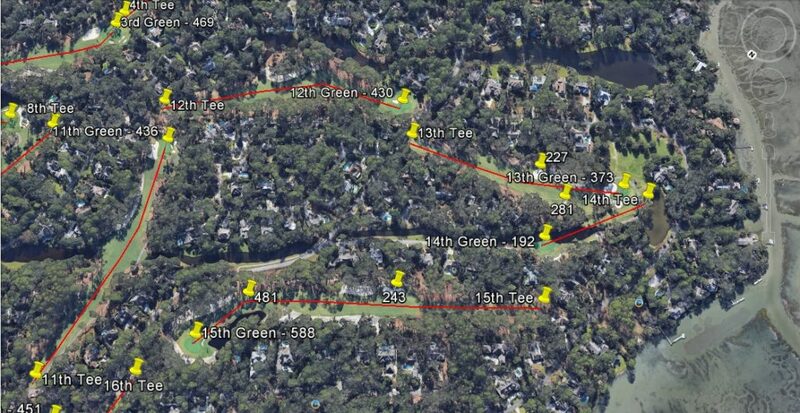 With the trees so tree-lined and the fairways so tight, it’s tough to get a good understanding of where a player is on the golf course because most of the first 15 holes look exactly the same visually. The use of shot tracer also takes a hit because the golf course rarely allows a player to take crazy lines off the tee to give the viewer the wow factor when someone tries to be bold. If you took anyone with just a tiny smidge of knowledge about golf architecture and asked them who designed this hole, I bet they’d come up with the right answer. This is such a classic Pete Dye design. The hole is protected down the left side by an large elongated fairway bunker, but it encourages the pro to play towards it so they have a better angle at most hole locations on the small green. Though the tree in the middle of the fairway will likely not create a direct obstruction for anyone, anyone who plays it down the right side of the fairway not only will have a longer approach in, but on days where the pin location requires a draw the tree provides quite the obstacle for that shot shape. Pete Dye is famous for these tiny little annoyances on a hole to fluster the pros, but it’s a very good hole and one that totally fits in with his style. This one is played directly into the prevailing winds off the sound and can be an intimidating tee-shot on Sunday if the winds are up. Anything short of the green will either find the marshes short or the small strip of bunker about four feet below the putting surface that they’ll have to blast up towards. There’s also a lot of cool tucked pin locations that can be placed here that will make the players visually uncomfortable. 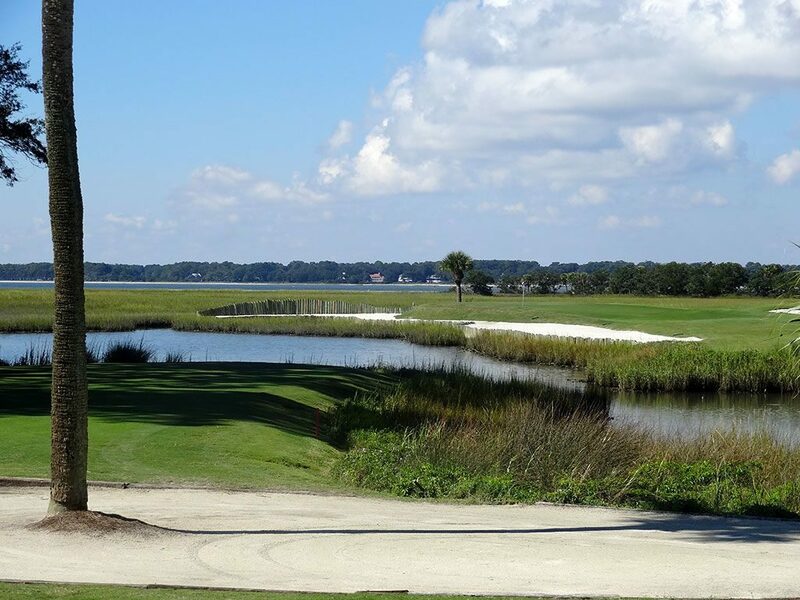 This is the signature hole on the golf course, as it plays towards the famous Hilton Head lighthouse in the distance and requires two forced carries over the marshes and the sound. With the wind coming from the left it will take a very errant hook from a right handed golfer to hit in the water on both the tee-shot and the approach. Still, with water all the way down the left and a large elongated bunker short right of the green, it’s a very intimidating final hole that could provide some fireworks for the tournament if a player does indeed get in trouble. 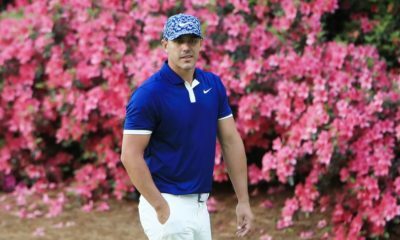 Remember all those betting trends and stats you used for Augusta? Well, for the most part throw them all out the window. While an emphasis at Augusta was placed on length and performance off the tee, the strategy at Hilton Head will be to pick more accurate and precise golfers to navigate the narrow fairways and hit the small greens (basically, do not pick Cameron Champ). This tournament also tends to see players who rank highly in most putting and scrambling metrics, as it tends to be a very low scoring one and it’s important not to waste any shots on or around the greens. 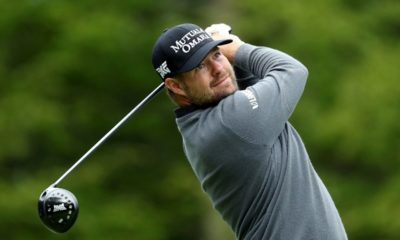 It’s no wonder when you look at the players who have won this event you see the likes of Matt Kuchar, Jim Furyk, Graeme McDowell, Brandt Snedeker and Justin Leonard. None of these players will ever be described as a bomber, but rather as a grinding tactician who are deadly precise with an iron and wedge in hand. The only player I see in recent memory that would qualify as a “bomber” relative to the field is Davis Love III, but his success at Harbour Town came when hitting the ball 285 yards off the tee was good enough to be 4th in Driving Distance on the PGA Tour. The golf course has been largely unaltered over time, so those who are comfortable hitting off the tee at these distances fare just fine in the event.